Building a successful online business is no joke. It includes countless tasks and it’s arguably more complicated than setting up an offline business. To make your job easier and help you set your online business up for success, here are our 5 tips. 1. You should be a smart leader. While kickstarting your online business, you should be aware that the online business rules are not the same as the traditional ones. You need to be up-to-date with the latest trends in the digital landscape to direct your business towards success. As a leader, you need to be adaptive so that you can also direct your company towards change rather than crumbling. Also, you will need to be innovative, creative, and light on your feet to stay ahead in the market. 2. Choose a good domain name for your online business. Your domain name will be a crucial factor for your business identity. A good domain name is considered to be short and memorable, and one which clearly identifies your products and services. It should be easy to write, spell and pronounce. Your domain also has an impact on your website’s search rankings. A recognizable and punchyname works best. 3. Use a content management and eCommerce software. A content management software like WorrdPress and eCommerce software like Shopify or Magento can go a long way in improving your website. Choose softwares which are most appropriate to your business needs, and easy to handle. 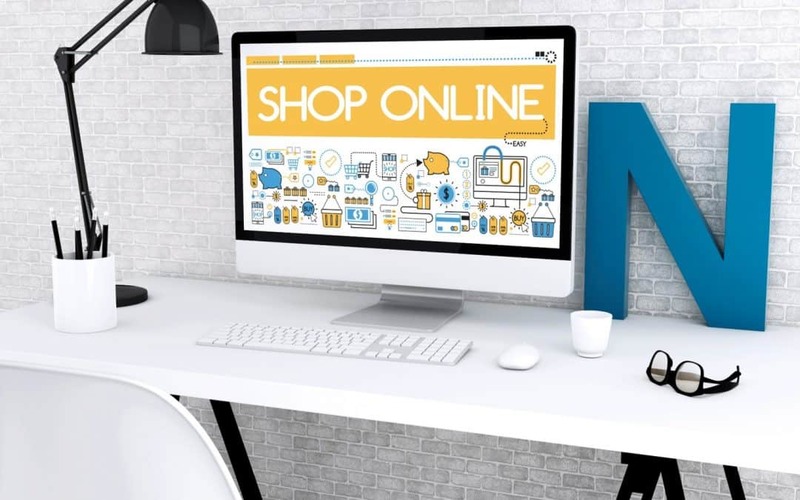 Although the standard eCommerce and content management systems are versatile, still you may want to find something more niche and specific to your business. This can set you up for quick success. 4. Use the SEO (Search Engine Optimization) wisely. SEO is a mysterious art! As there are so many things to do when optimizing your website for search engines, it’s wise to let the professionals do their job. Hiring a specialized SEO agency can help you succeed by increasing the traffic to your website and make more sales. 5. Avoid the common mistakes. While ensuring that you are doing all the ‘recommended’ things, it’s important to avoid mistakes too. Offering exactly the same products or services like your competitors: Remember that customers like variety and have different needs, tastes, likes and dislikes. So you must offer products and services which are niche, and not generalized. Not being unique or inventive: You need to have a deep knowledge of the subject, a fresh sense of creativity, and a unique selling plan. These are the factors which will make your online business successful. Ignoring feedback and reviews: Do not dismiss the feedbacks and reviews you get about your online business as they are a valuable tool to understand what your customers think about you and need from you. You can also consider having a customer service team as well. Hope these tips and suggestions help you in building and running your online business successfully. 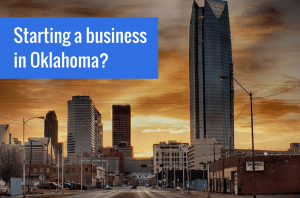 If you are a local business in Muskogee, you can talk to our local business marketing experts who can help you get online fast! At SPARK Services, we are an enthusiastic team of experts and professionals who can help you in a number of ways. Whether you need technical assistance, VoIP services or even assistance with the social media marketing of your online business, we can help you with everything!